We pride ourselves in the traditions of Hard Work, Client Service, and Absolute Integrity! Regardless if the job is big or small, we are dedicated to do our very best to ensure quality work along with your complete satisfaction. Call Sunbelt Drilling today and find out how we can help! 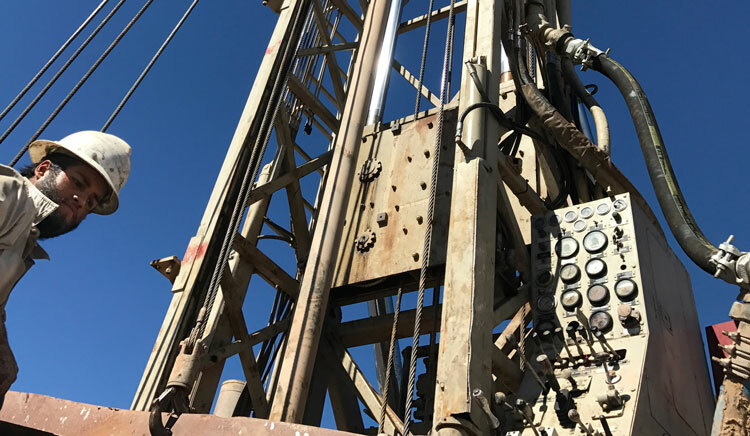 Sunbelt Drilling, LLC is committed to providing the safest work environment possible for our employees because we believe they are our most important asset. Health & Safety remains a constant consideration in every phase of our business and we strive to maintain a work environment as free of hazards as possible. We require “Health & Safety” orientation for all new hires and provide monthly safety meetings along with site specific safety meetings. Furthermore, we have an Implemented “Safety Program” and are current in OSHA training for all our Employees.